﻿ Dang Derm Khaosan, Bangkok | FROM $29 - SAVE ON AGODA! 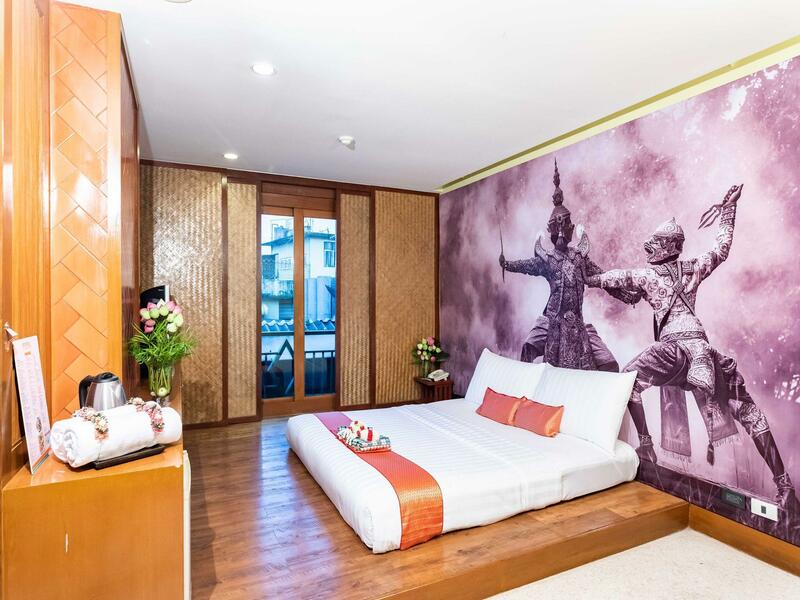 "The room is clean and comfortable, unique and nicely decorat..."
Have a question for Dang Derm Khaosan? "We loved this hotel it was in a superb location." 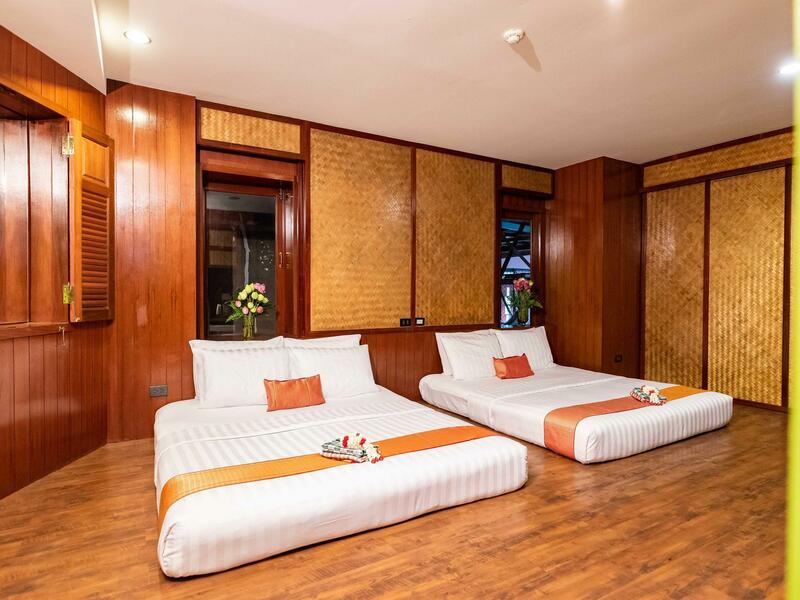 "The rooms are comfortable, air conditioner works great." 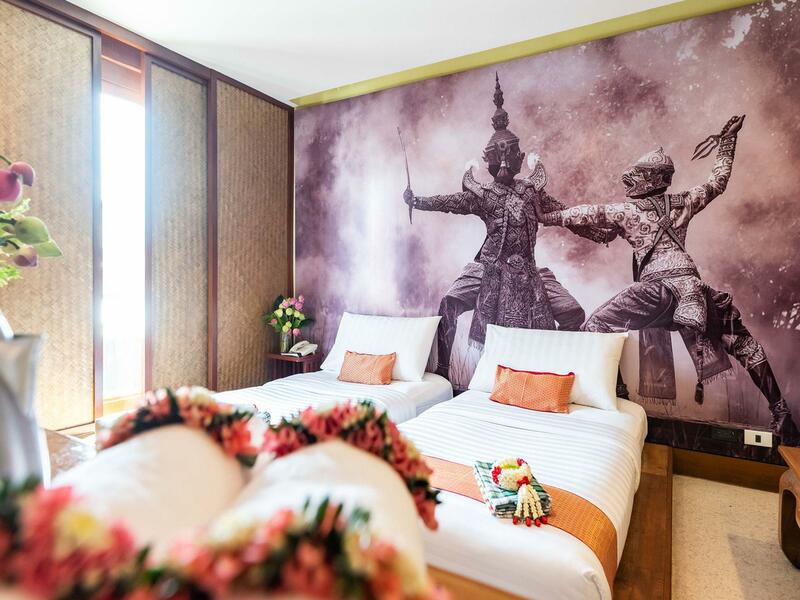 Offering quality accommodations in the shopping, sightseeing, nightlife district of Bangkok, Dang Derm Hotel is a popular pick for both business and leisure travelers. From here, guests can enjoy easy access to all that the lively city has to offer. Visitors to the hotel can take pleasure in touring the city's top attractions: K.Boss Tailors, Yes Boss Tailor, Suit up! Bespoke Tailor. Offering hotel guests superior services and a broad range of amenities, Dang Derm Hotel is committed to ensuring that your stay is as comfortable as possible. Guests of the hotel can enjoy on-site features like free Wi-Fi in all rooms, 24-hour security, daily housekeeping, 24-hour front desk, luggage storage. 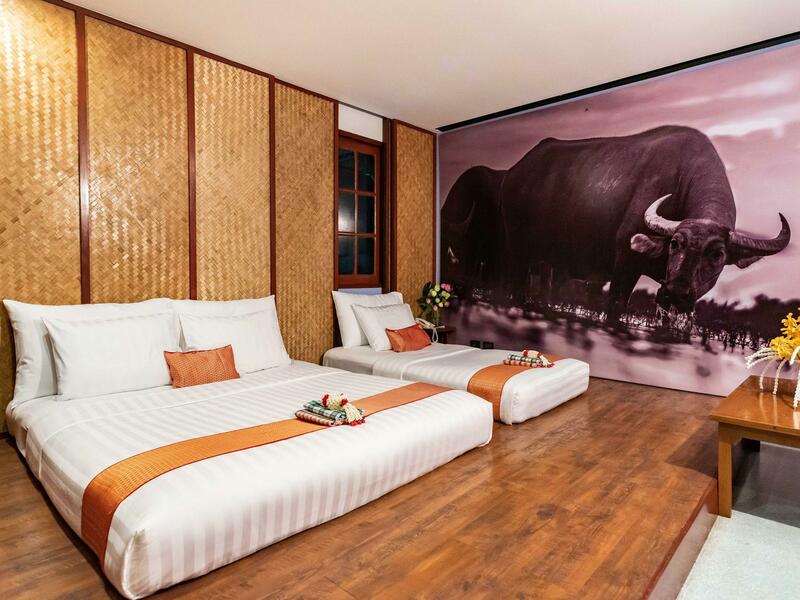 The ambiance of Dang Derm Hotel is reflected in every guestroom. 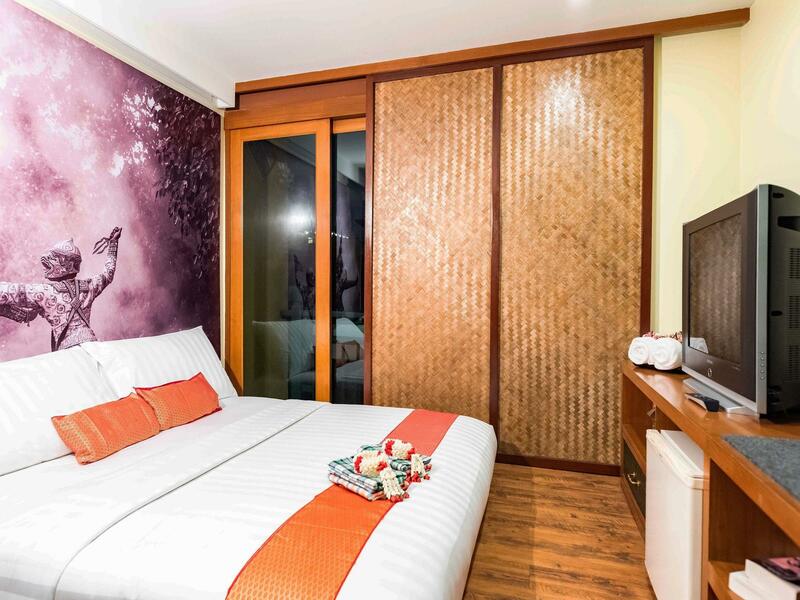 television LCD/plasma screen, internet access – wireless (complimentary), non smoking rooms, air conditioning, wake-up service are just some of the facilities that can be found throughout the property. 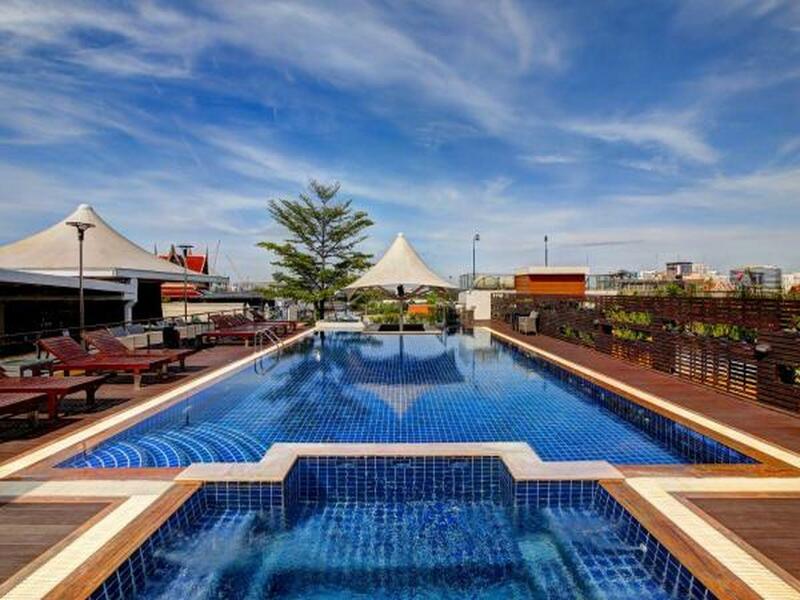 Whether you're a fitness enthusiast or are just looking for a way to unwind after a hard day, you will be entertained by top-class recreational facilities such as outdoor pool, garden. 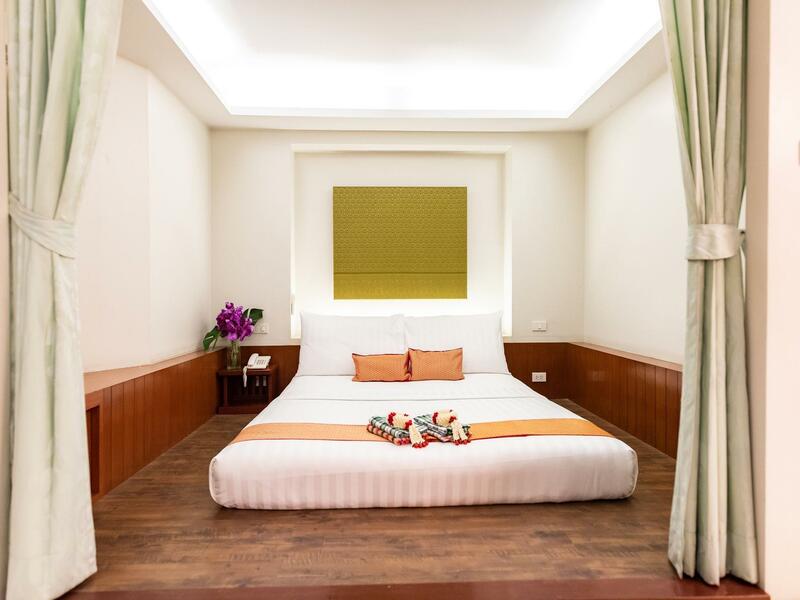 Whatever your purpose of visit, Dang Derm Hotel is an excellent choice for your stay in Bangkok. "The rooms and faculties are really nice."